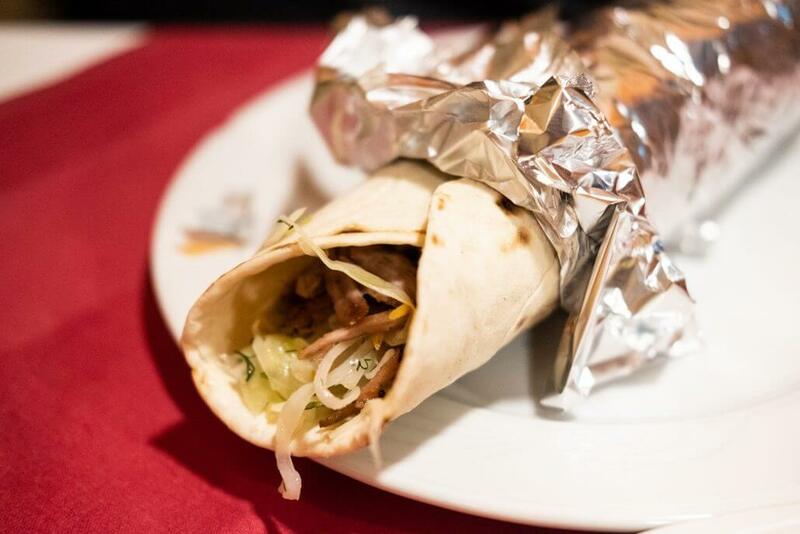 Not only is the kebab one of Turkey’s best-known culinary exports – it has also established itself as a firm favourite in German gastro cuisine. Cologne has a wide selection of kebab shops, from the crème de la crème to ones you wouldn’t even want to venture into. I visited a few for you and these are my top four. 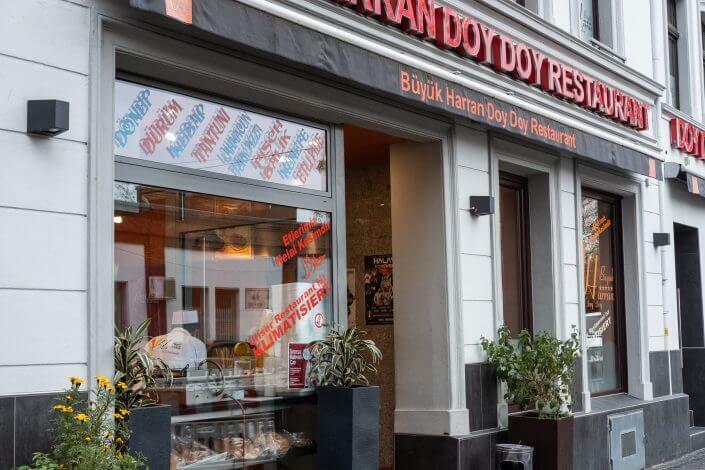 Bustling Keupstraße houses an abundance of eating establishments, among them the restaurant Doy Doy. Its seating capacity has just recently been expanded again – to 350. 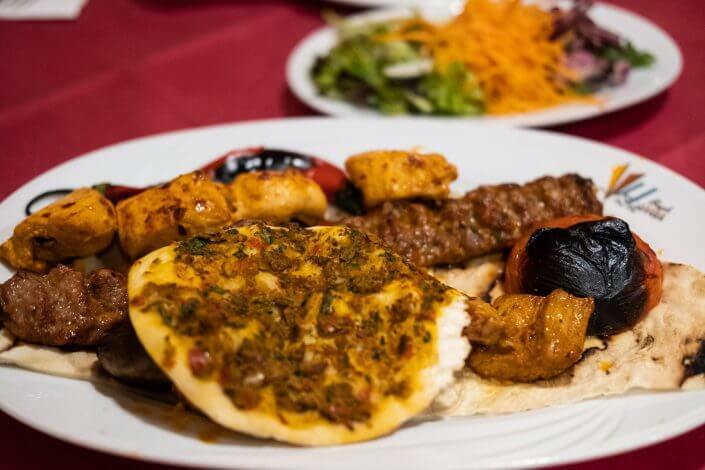 The size of the place is reflected in the variety of the Anatolian dishes on offer. Guests can enjoy traditional Turkish food in a number of rooms boasting stone-finish walls and ornamental door frames. 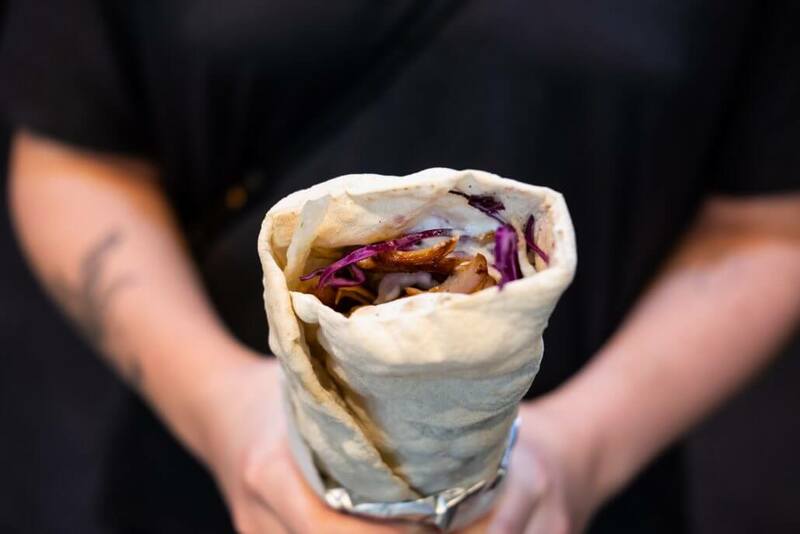 Whether you opt for a kebab sandwich takeaway or a sit-in kebab wrap, it’s all delicious and high-quality. The restaurant’s service staff are quick – there’s someone at your table in less than a minute. Plus there’s the huge advantage that Büyük Harran Doy Doy is open 24/7. 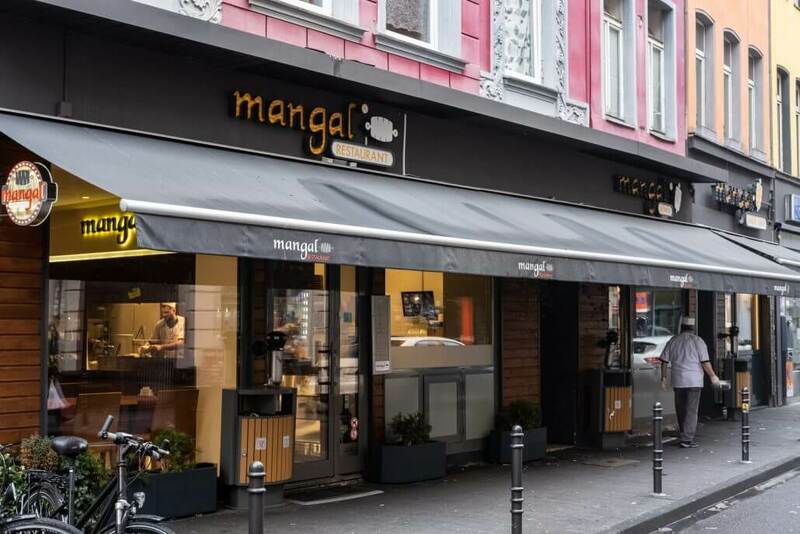 This place on Venloer Straße enjoys cult status, thanks in no small part to comedian Jan Böhmermann declaring it his favourite snack bar. It has a simple interior with fast and friendly service. 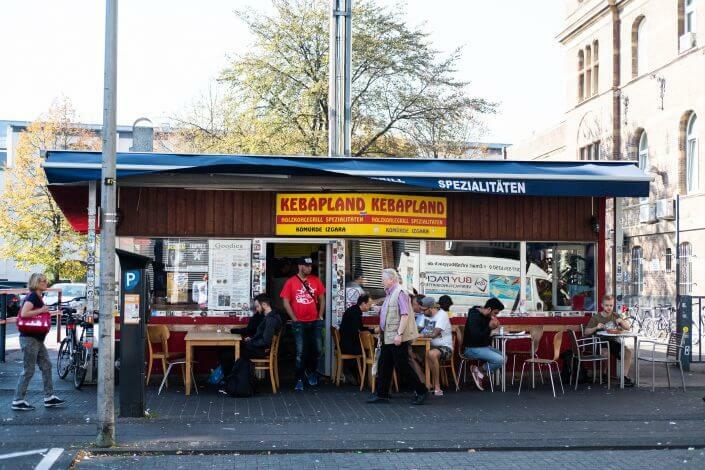 Kebapland’s menu is small and consists entirely of mouth-watering dishes. They use a stone grill and the highlight is the warm bread, coated in the grill marinade, which is served to all guests. The classic kebab sandwich here is made with Adana (a spicy minced meat) kebab. Oruc Kebab was opened in 1988 and is located on the corner of Heinsbergstraße and Kyffhäuserstraße, near Zülpicher Straße, a popular entertainment spot. 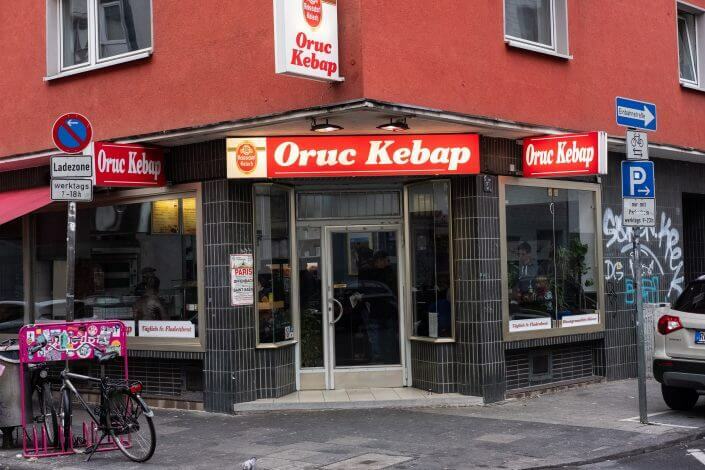 Though many might expect the “Zülpicher Döner” kebab shop to be my hot tip here, I actually think Oruc Kebab is more worthy of a mention. The popularity of this place, one of Cologne’s more expensive kebab eateries, is almost certainly due to the quality of the products. 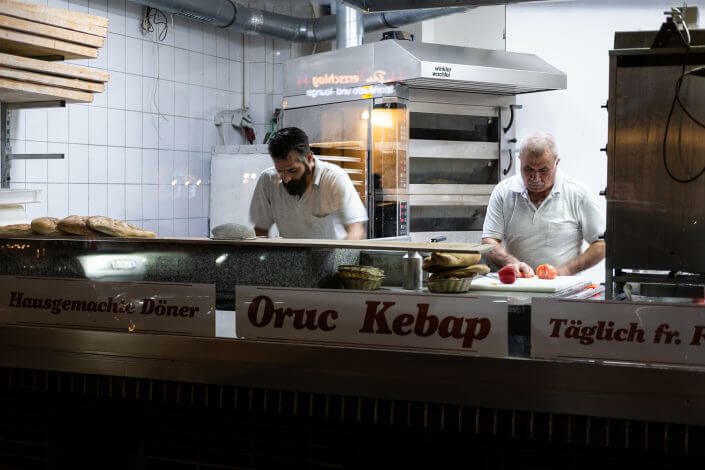 Rather than buying in ready-made bread, they make their own fresh pide and lahmacun flatbread, baking several batches a day in their large oven. 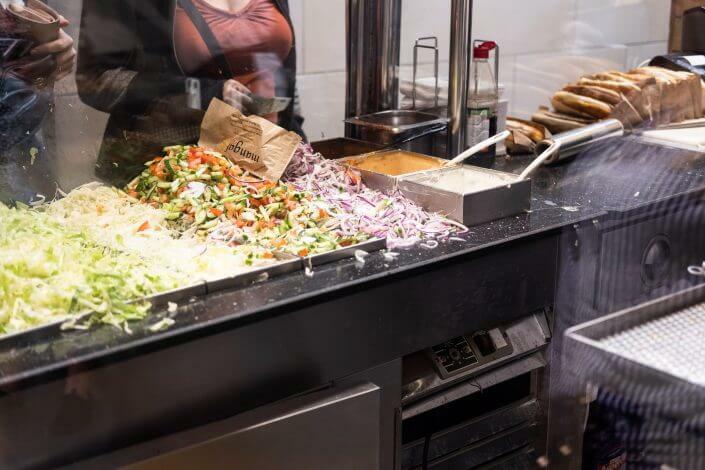 All the other ingredients are fresh too, making for a mouth-watering experience. Brothers Metin and Selih Dag certainly know how to combine meat and bread to make a tasty snack. Everyone in Cologne has heard of their Mangal eateries – Mangal Restaurant, Mangal Döner and Mangal Gemüsekebap. 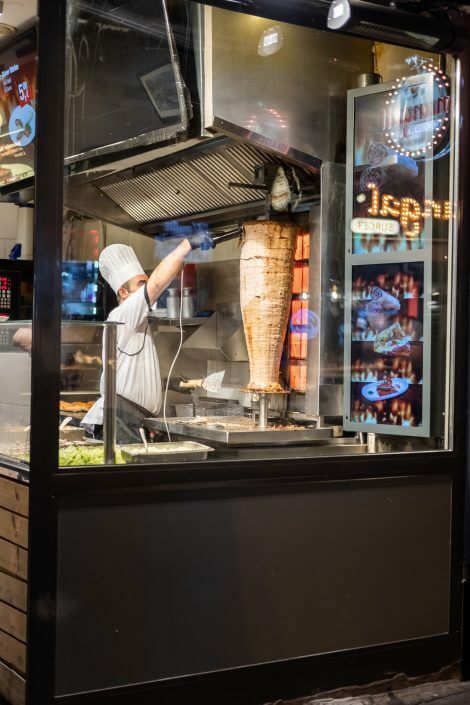 Those who weren’t familiar with the name are now thanks to local footballing legend Lukas Podolski opening the second Mangal Döner kebab takeaway, right on Chlodwigplatz. At the first one, nextdoor to the main restaurant on Weidengasse, there’s a small stand-up eating area. 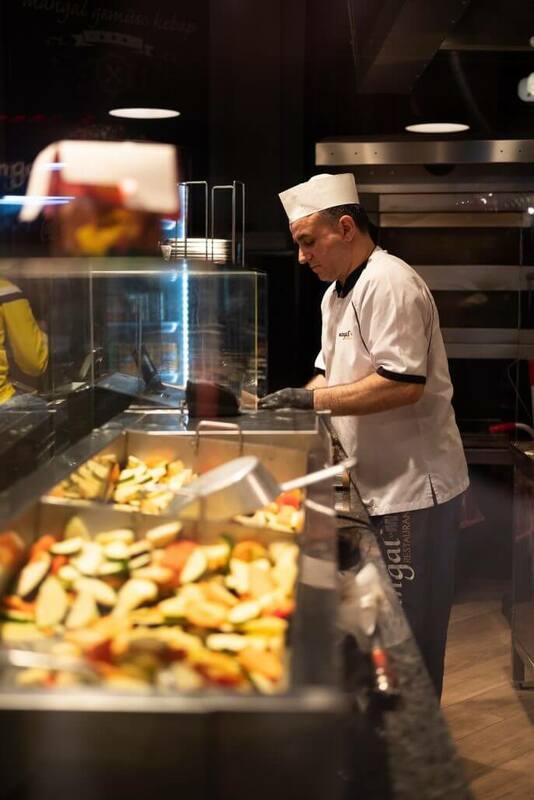 The bread and salads are freshly made and the meat is also carved fresh from the rotisserie in the traditional manner. Unlike the restaurant, the takeaway shops are quite small and you usually have to queue for quite a while. 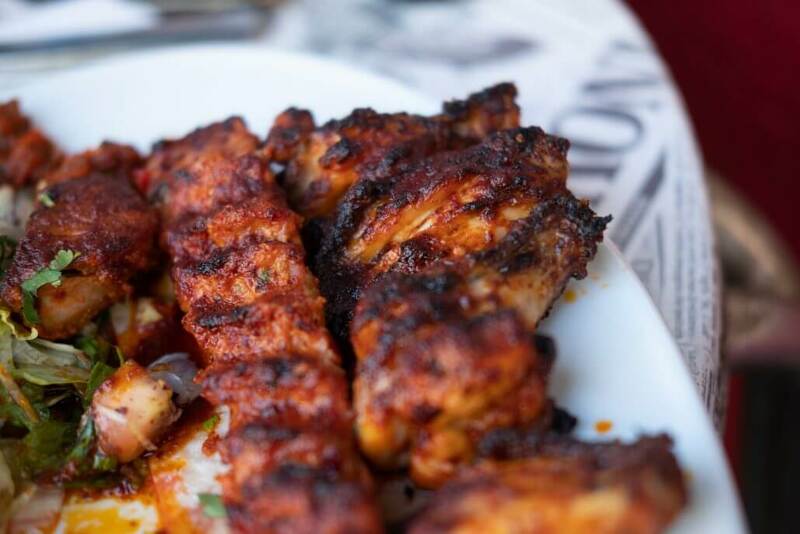 But these are no ordinary kebabs and it’s worth waiting the 20 minutes it sometimes takes.